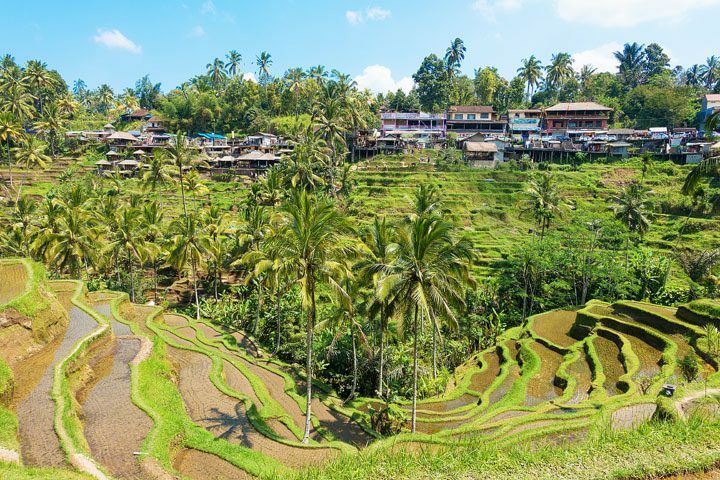 Ubud village Tour is one of our Bali Tour package or Half day Tour Package that visit places of interest in Ubud area and to see Traditional House compound, temple and also art village. Our professional driver leads your tour and guides you to the right places to visit your destination and offers the wide information about all tourist sites. Our comfortable car with fully air-conditioning is featuring this tour to keep your tour more enjoyable while our save driver is always fully care of your safety and ensure your tour is memorable one. 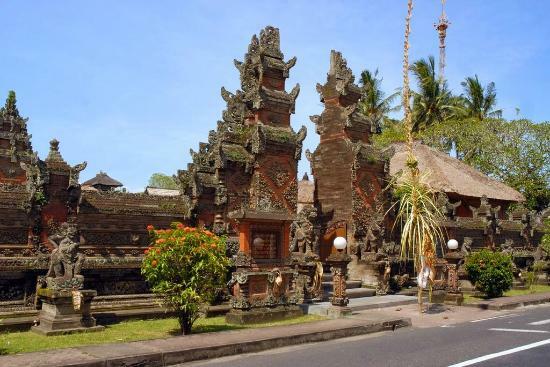 Ubud village Tour is an excellent way to gain an understanding of art and culture of Bali, that Bali is famous for. 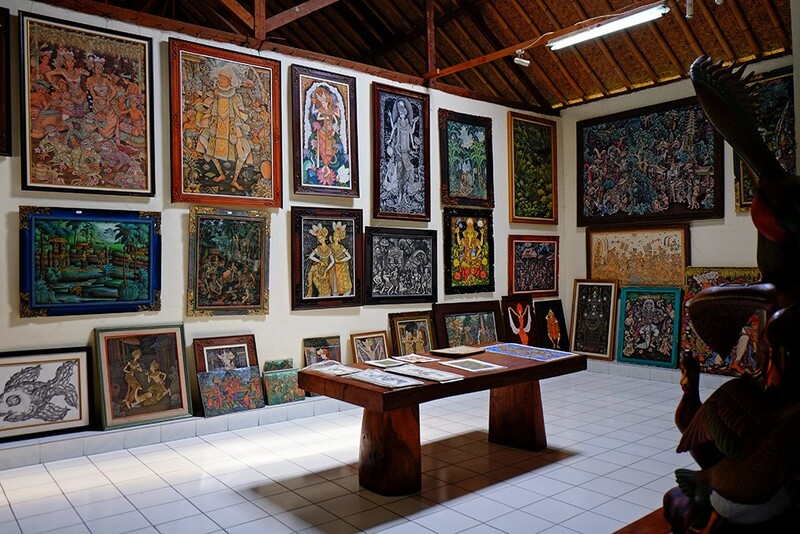 You will get the opportunity of browsing through the galleries of prominent Balinese and European artist where you will experience the renaissance in traditional Balinese art combined with European techniques. You can watch gold and silver craftsman at work in the village of Celuk, visit the woodcarving galleries in Mas, and test your bartering skills in the local market. From here we continue along the back roads passing rice terrace in Tegallalang. On the way back, we will pass by Batuan village to see traditional Balinese houses. 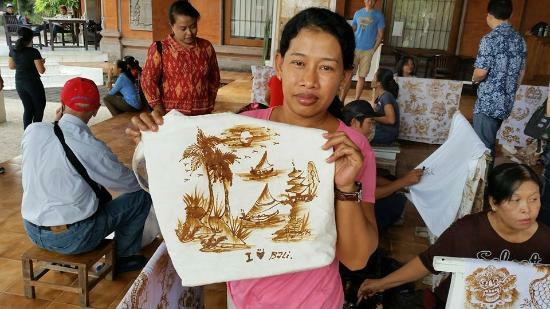 To conclude the tour, a last stop will be made at Tohpati village to see the arts of hand painted Batik. Your tour will take approximately 4 – 5 hours, provided private air-conditioning car and English speaking driver for your convenience journey. During your tour, we do flexibility to stop in some place for photo taking or any requirements to complete your tour become memorable one. Tohpati Village is famous as batik tulis Ikat weaving. Batik tulis mean "written batik". There are a large number of Batik showrooms in the village where one can find the genuine batik. It is the finest batik cloth known. Ikat means to tie or bind, is used as the name for intricately patterned cloth. It is an ancient art from tribes of Indonesia which has a strong ethnic identification. 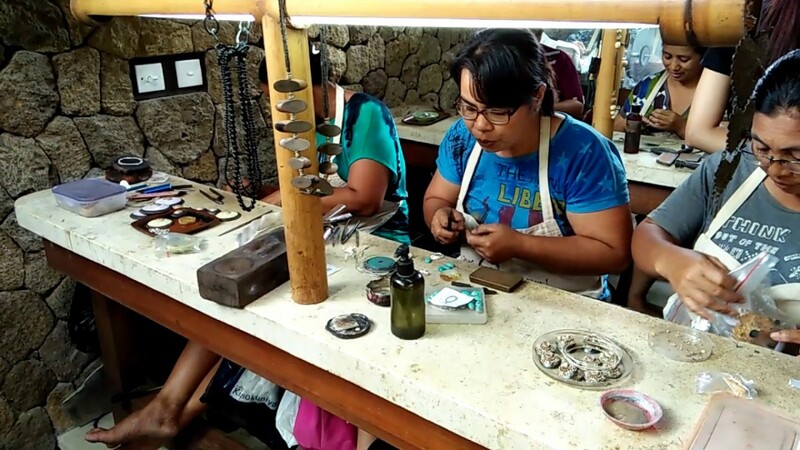 Celuk Village is located in sub district of Sukawati, Gianyar Regency and owns the individuality and excellence in production of gold and silver crafting. 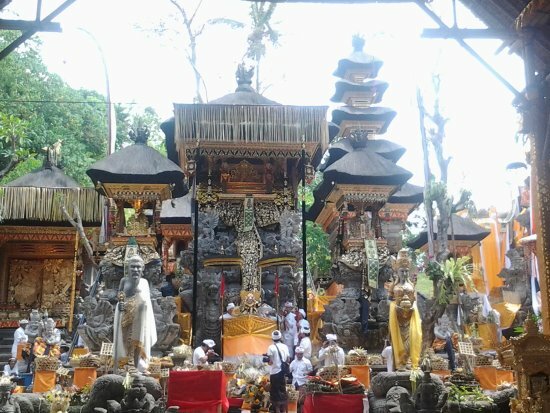 Most of them are Balinese professional, artistic and skillful of design development related to the silver and gold crafting. Batuan village is one of tourist places and destination in Bali. it is popular with center of the arts it is now known for its dancing, wood panel carving and paintings. 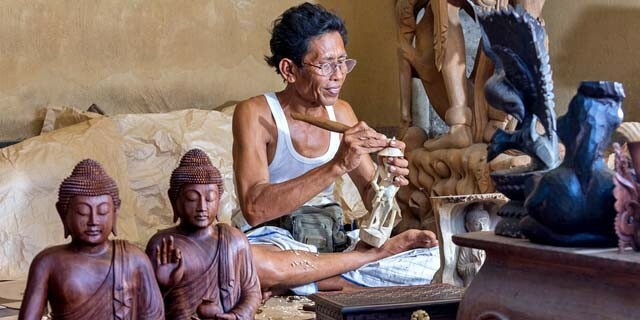 For over a thousand years Batuan has been a village of artists and craftsmen. 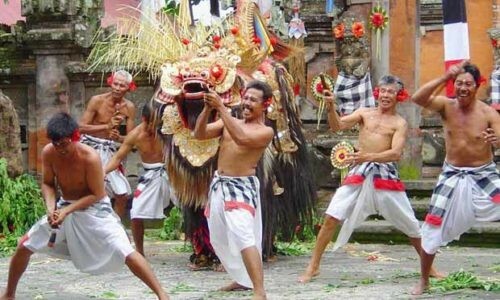 Besides the dances, performed in the central part of the village, Batuan is also famous for its wayang wong, masked performances of stories from the Ramayana. 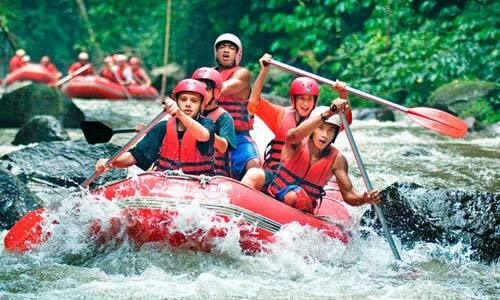 Mas village is one of tourist places and destination in Bali. 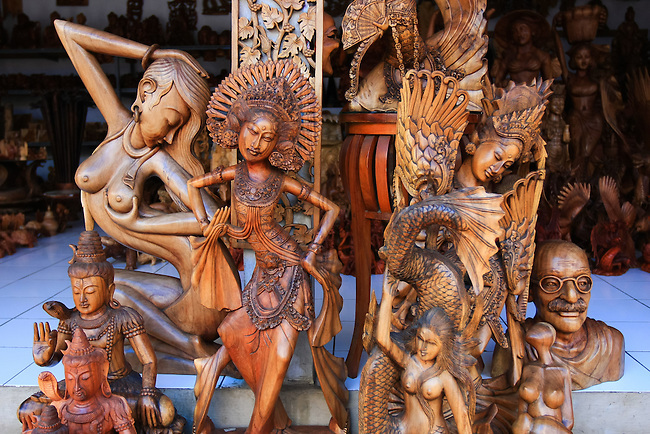 Mas Village is one of villages in Bali fundamentally identified as an artistic countryside by focusing in artistic of wood carving. Ubud Village is also well known as a culture village where we easily find the local community presenting traditional cultures from the ritual up to the traditional dance performances. This village owns the rich culture with the history heritage of all big actors, especially all famous artists.